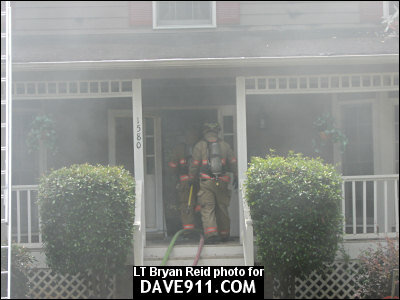 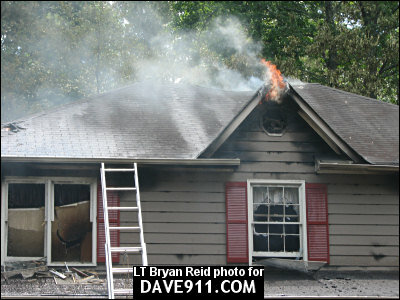 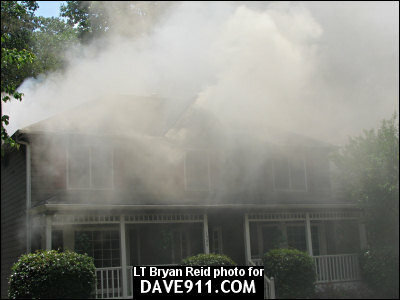 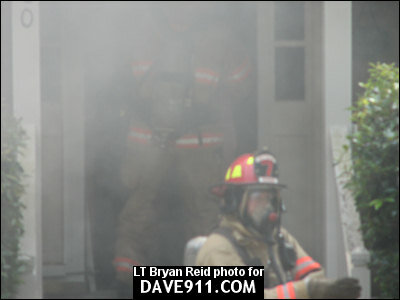 LT Bryan Reid with Cobb County Fire & Emergency Services sent the following set of pictures from a house fire they had Thursday. 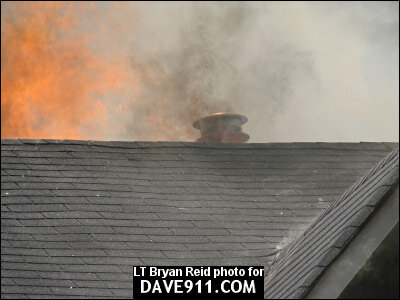 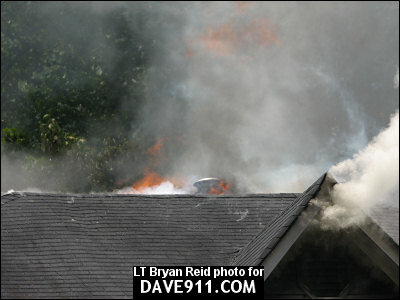 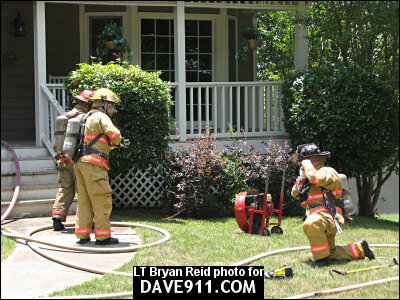 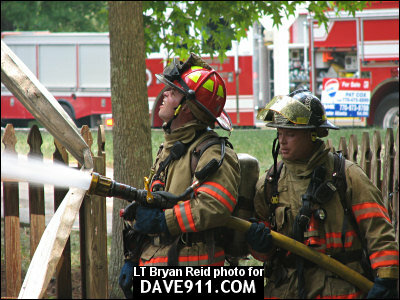 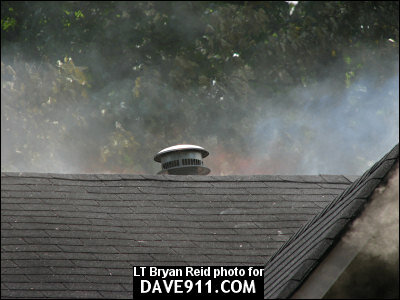 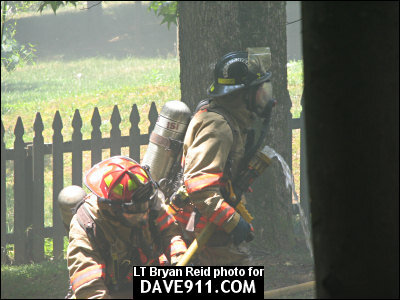 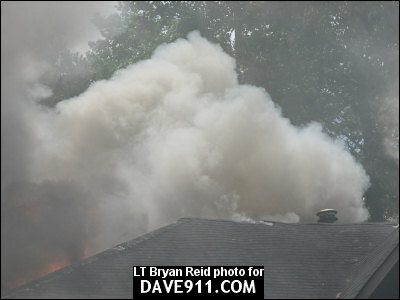 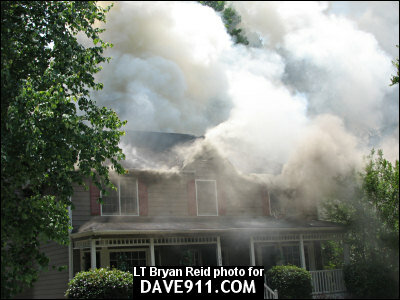 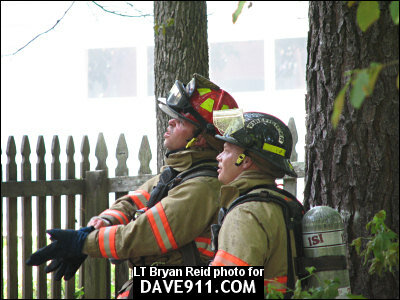 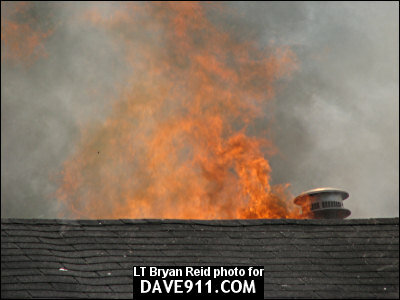 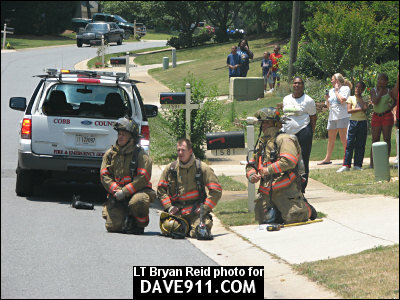 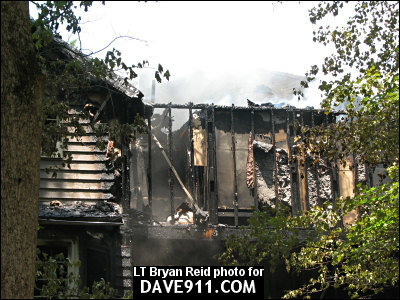 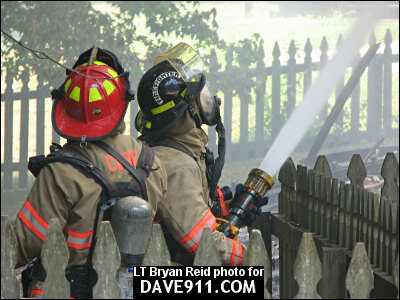 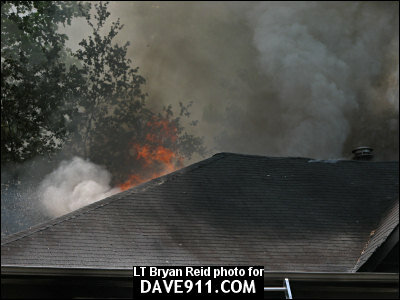 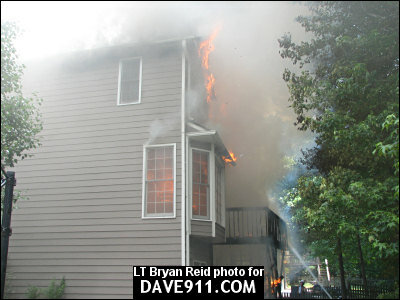 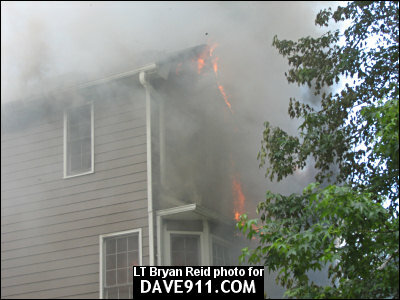 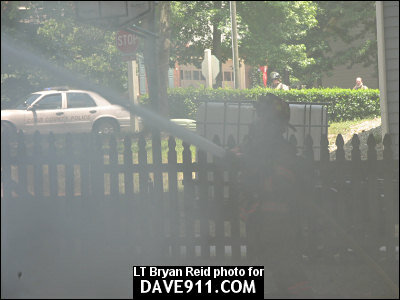 The fire was in the southern part of Cobb County, 1st Battalion. 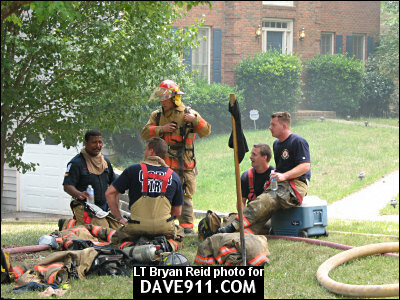 Thank you, again, Bryan for sharing the pictures! 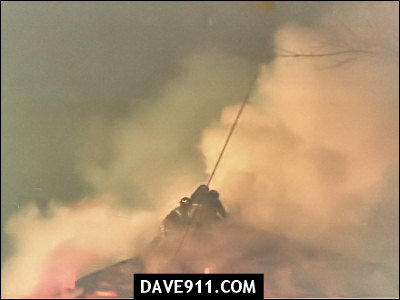 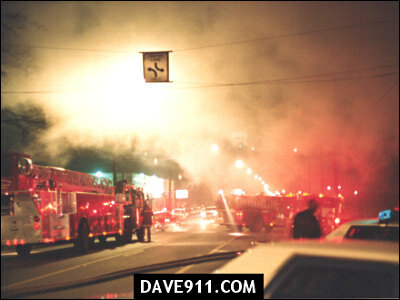 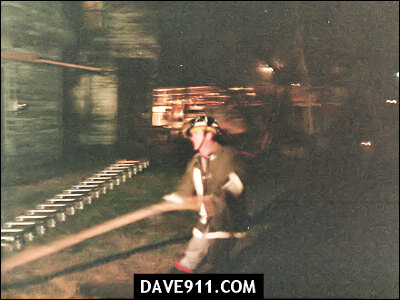 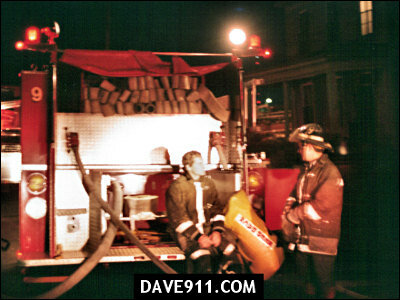 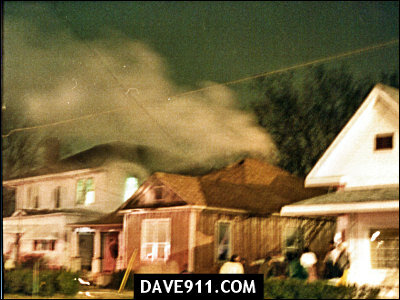 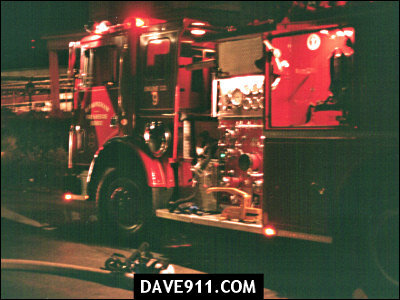 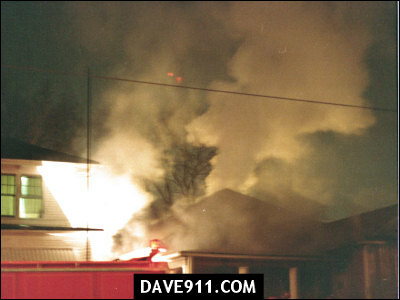 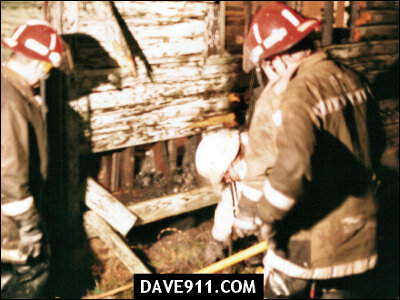 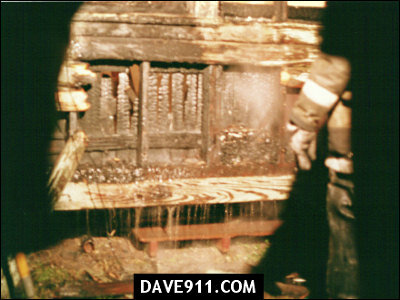 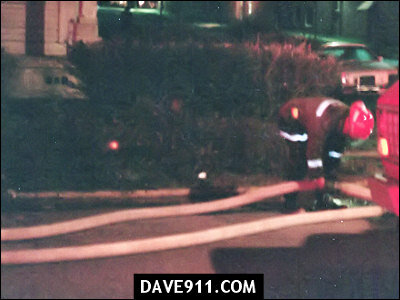 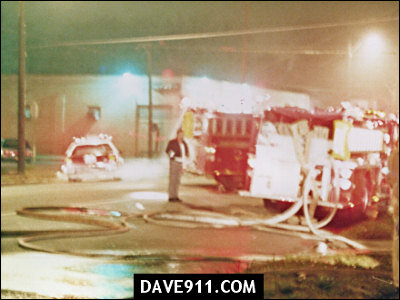 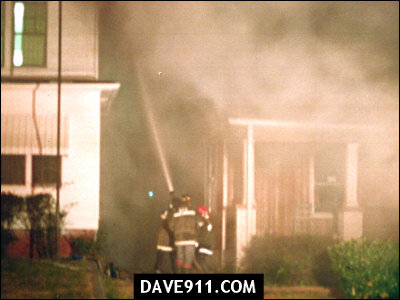 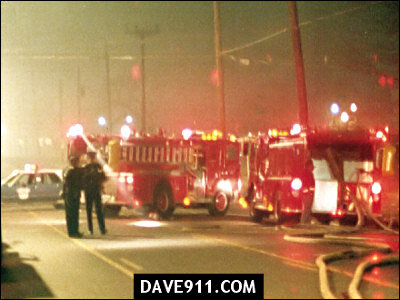 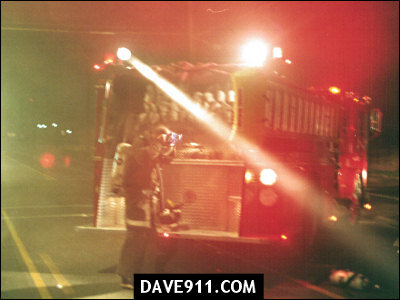 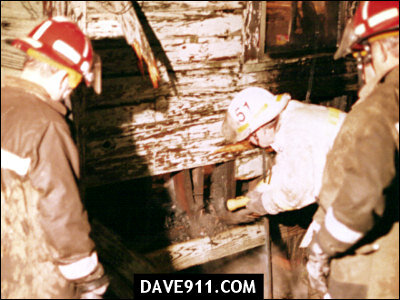 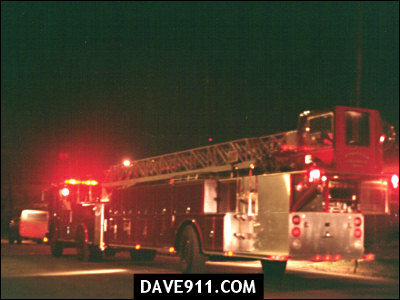 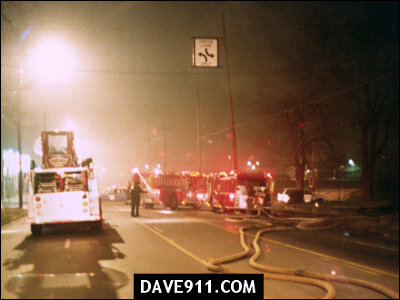 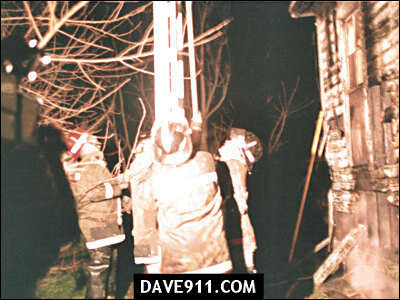 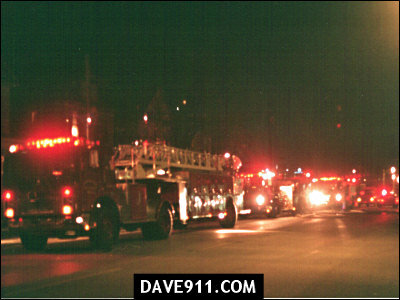 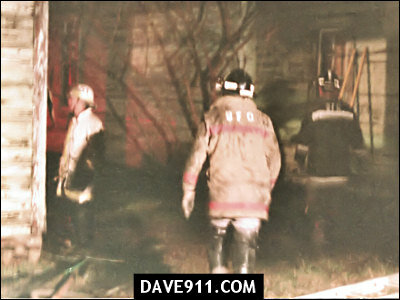 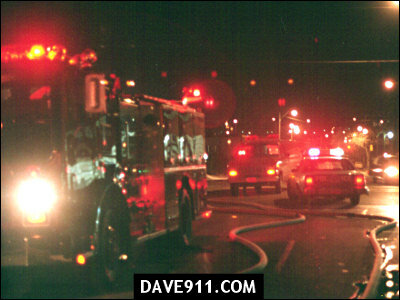 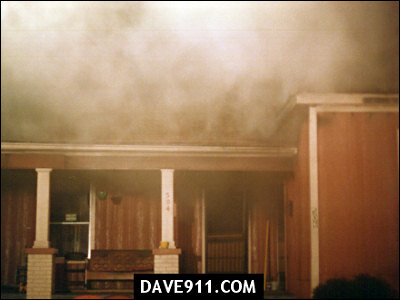 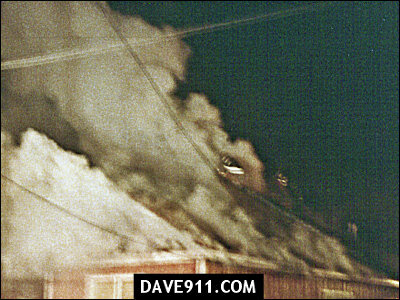 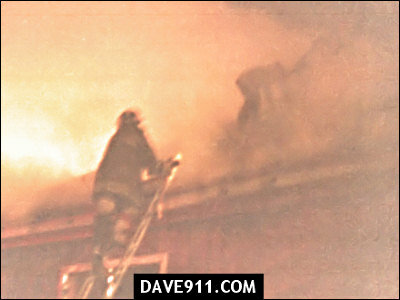 This set of pictures is from a house fire which occurred at 504 28th Street North in the late 1980's... approximately 1985-1987. 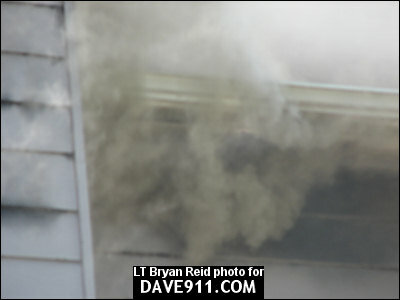 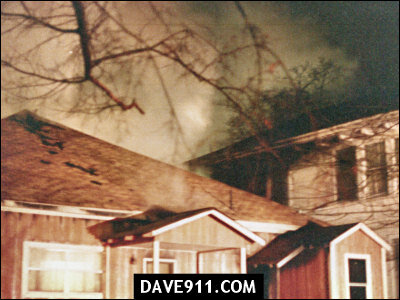 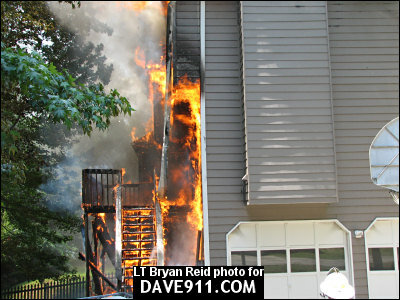 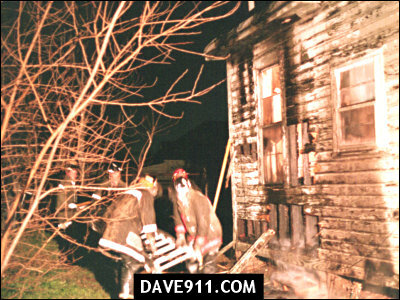 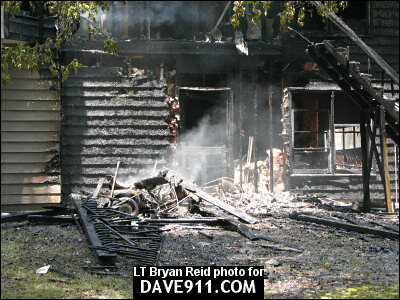 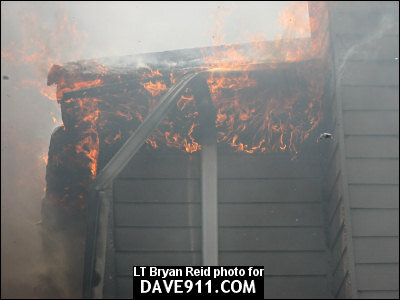 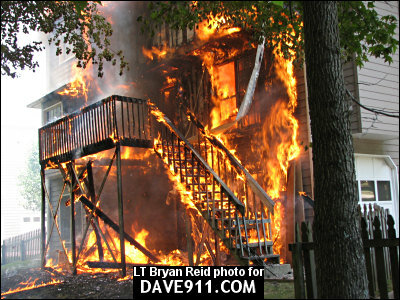 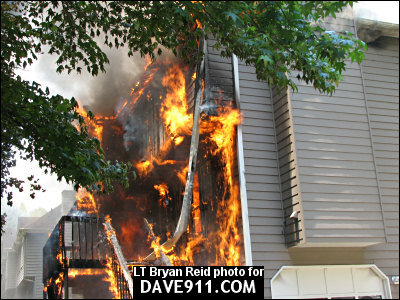 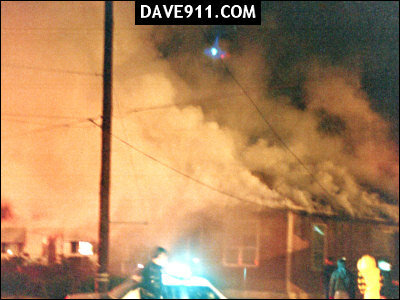 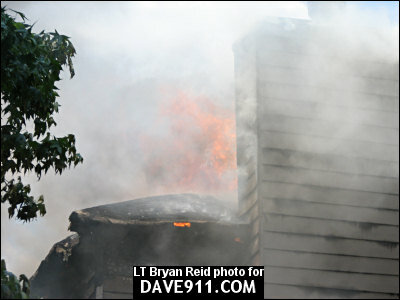 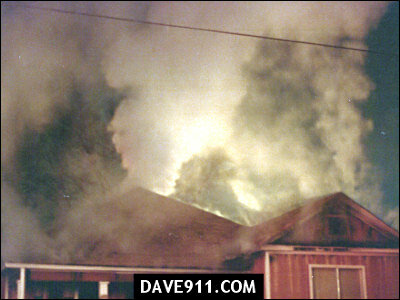 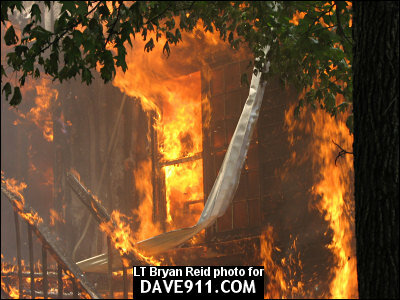 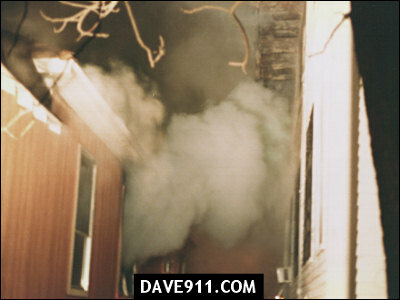 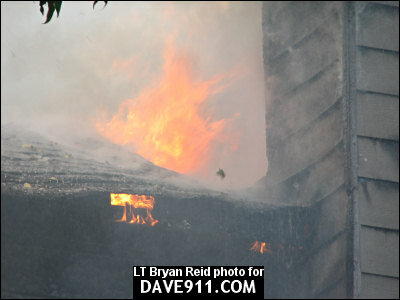 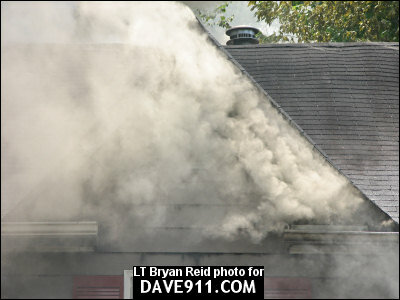 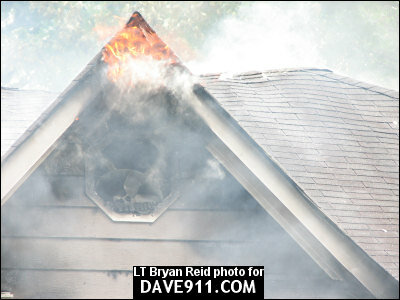 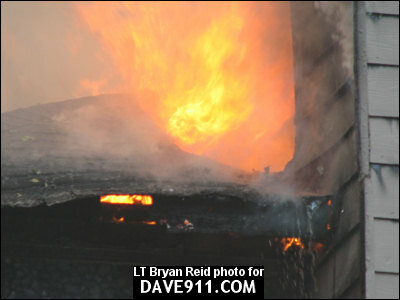 The fire was so large, and the houses so close, that the house next-door caught on fire. 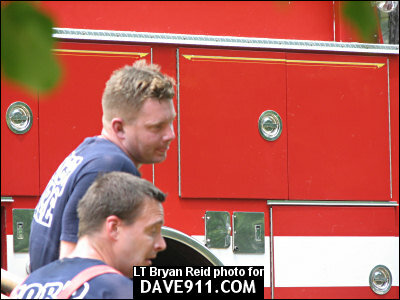 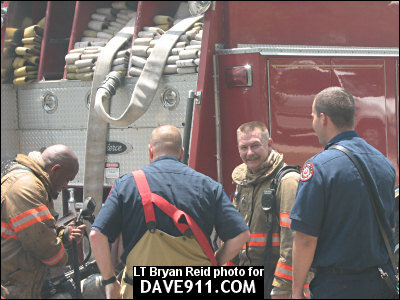 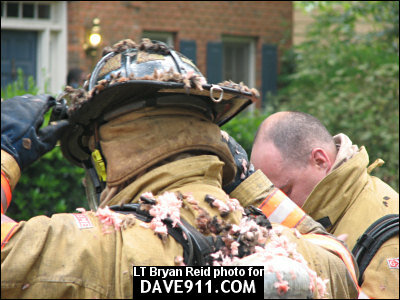 LT. Tommy Hale, from Rescue 15, can been seen in two of these pictures. 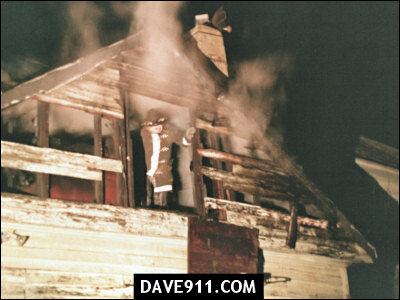 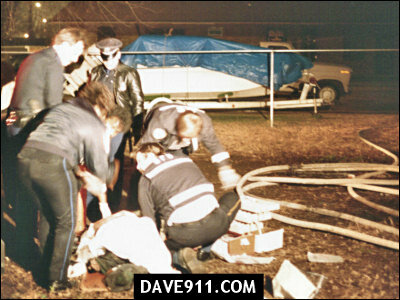 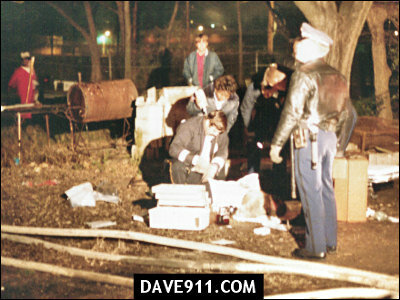 LT. Hale lost his life in the line of duty, at the age of 40, while fighting a woods fire in 1988. 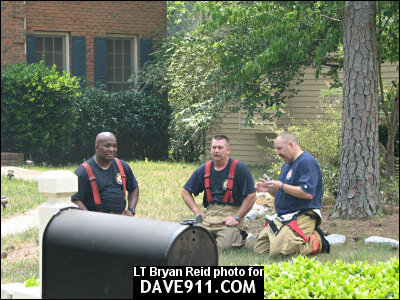 He was a great guy.